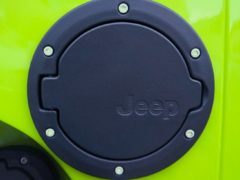 • Designed for 1.5 Inch Diameter BullBar or Tube. 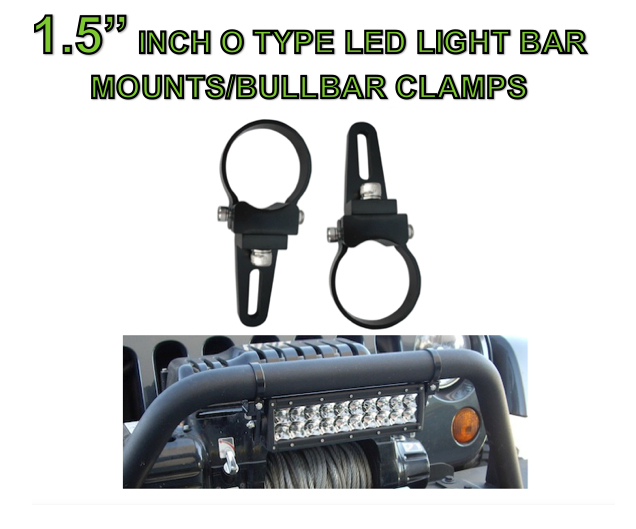 • Fits ANY Vehicle or Application with 1.5″ inch diameter Tube. 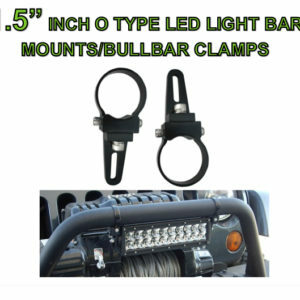 Be the first to review “2 x 1.5″ INCH O TYPE LED LIGHT BAR MOUNT BULLBAR BRACKET CLAMP AURORA RIGID BAJA” Click here to cancel reply. 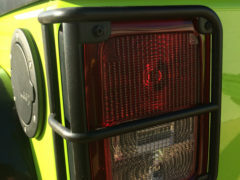 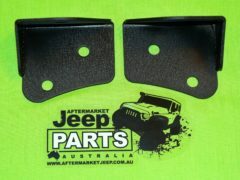 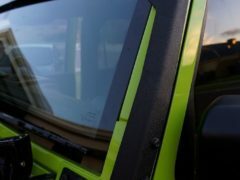 Windshield Light Brackets/mount for 2007-2013 Jeep..